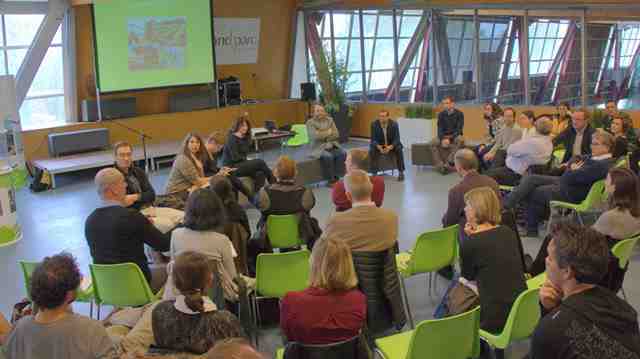 Building on the previous discussions HERCULES local partner, CIME, organized a 3rd workshop at local level together with the Grand Parc Miribel Jonage (GPMJ) on how labelling can promote local products and can support short supply chains. 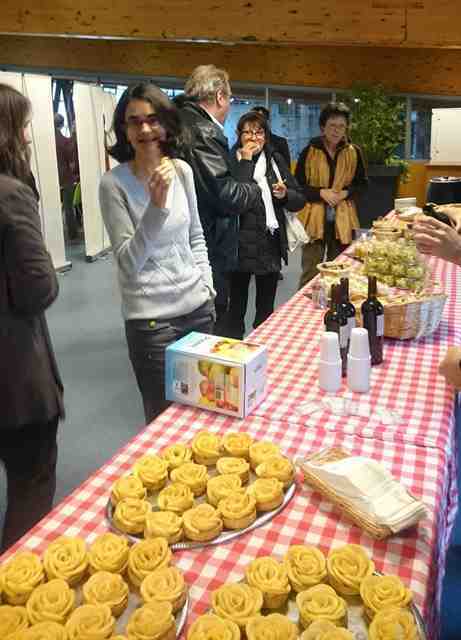 The workshop focused on the label “Les Saveurs du Grand Parc”, GPMJ’s own local label that encourages producers, distributors, processors and consumers to support organic and local products. The label is based on a quality charter with 4 goals (protecting the environment, relocate the economy, enhance the territory, and create links between producer and consumer). It is a local approach that integrates economic and social issues. Short supply chains typically involve local producers working together to promote local food markets. These partnerships help boost the rural economy, creating new ways of selling local products and attracting new types of customer. They also foster cooperation between local farms, the tourist industry and the food sector while having an effect on landscapes. part I : Sustaining short supply chain: how to match supply and demand? part II : What tools to promote short supply chain? According to the participants consumer demand is now exceeding supply in the region. Distribution opportunities are many, especially due to the vicinity of the city of Lyon, but producers are not able to serve the market. However GPMJ reaffirms its commitment to maintain economic activity with farmers as part of its 2030 vision.